Hey mommies! Here’s starting a new weekly series – Health in your kitchen – where I will post on a spice or herb that is used in everyday cooking. I will tell you it’s health benefits and how to use it for yourself and your kids’ wellness. So, the first post is on Fenugreek (Methi) as I have recently added it in my morning routine. Fenugreek is an herb with light green leaves. Both the seeds and leaves have a slightly bitter taste, but lose much of their bitterness on cooking. It has been used in traditional medicines in India, Middle East, North Africa. I first took notice of fenugreek with an Ayurvedic doctor asked me to soak coarsely grounded fenugreek seeds overnight. The next morning, I would mix the sticky solution with my hands and apply it on my hair. I needed to keep this for 1/2 hour upon which I washed it off with plain water. In the night, I applied oil to my hair. I did this for 8 days without washing my hair with shampoo. They were some of the worst days of my life, going to college with oily and sticky hair. I still get goosebumps when I think of it. But, it helped me control my hair fall and dandruff, and my hair became thicker, longer and looked gorgeous. Anyway, I haven’t tried it since, it’s been 20 years. But, yes during my pregnancy and breastfeeding, I ate fenugreek ladoos to promote milk flow. You can have fresh fenugreek greens if they are in season. Fenugreek helps with numerous digestive problems such as constipation, upset stomach, bloating and stomach inflammation. 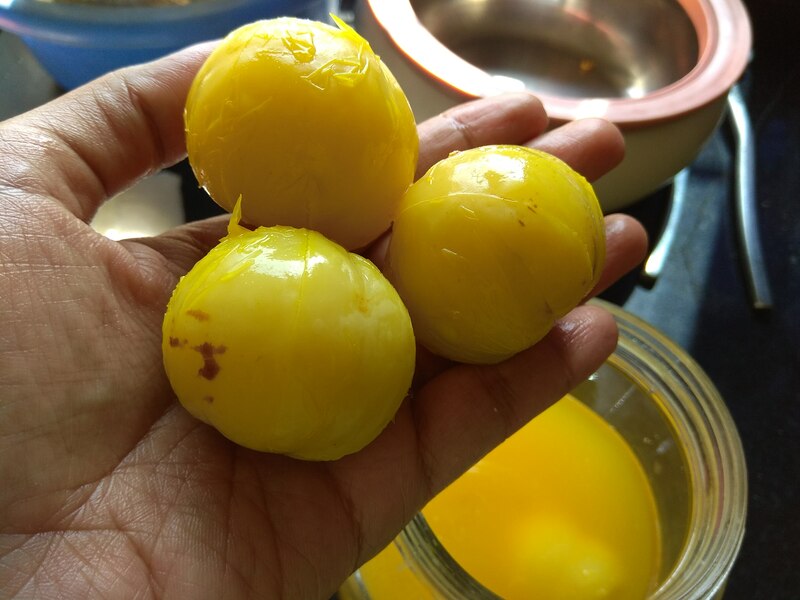 It boosts metabolism and helps in weight loss management. It reduces inflammation of the body and helps particularly with coughs, bronchitis, mouth ulcers, eczema, dandruff, gout, pain and swelling of muscles and joints. It increases milk flow in lactating mothers. It regulates blood sugar levels and that is why widely consumed by diabetics. Cooking with fenugreek: While fenugreek seeds are added in Indian cooking (I add the seeds in kadhi, handva and dosa batter, gujarati dal), its leaves are used to make a variety of things like thepla/parantha, carrot/potato with fenugreek leaves, fenugreek chicken, etc. 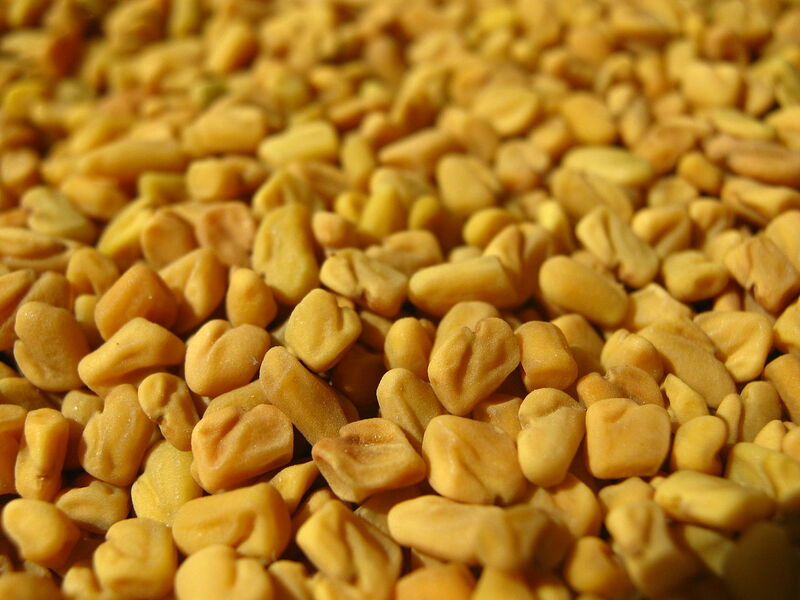 Soaked fenugreek: Soak 1 tsp fenugreek seeds in water. The next morning, drink/swallow it on an empty stomach. If you want, you can warm up the water a bit. And, as I mentioned earlier, you can apply crushed fenugreek seed water on your hair to control dandruff. However, it is not advisable to take fenugreek in large quantities as it can lead to uterine contractions during pregnancy. Also, give fenugreek in very small doses to your children in their food. I am already experiencing relief in bloating and constipation. Hope you benefit from fenugreek too! Oh I do remember gulping down methi eeds while lactating and yes the good old remedy for dandruff..my mom used to mix it with fresh hibiscus leaves and apply it on my hair..that was my First ever homemade spa? and we make a daal out of just few grains of methi seeds and it tastes Yummm? Wow…I am sure you have thick lustrous hair thanks to hibiscus and methi, and your mom of course! No I don’t ?…all gone with the wind..? ?